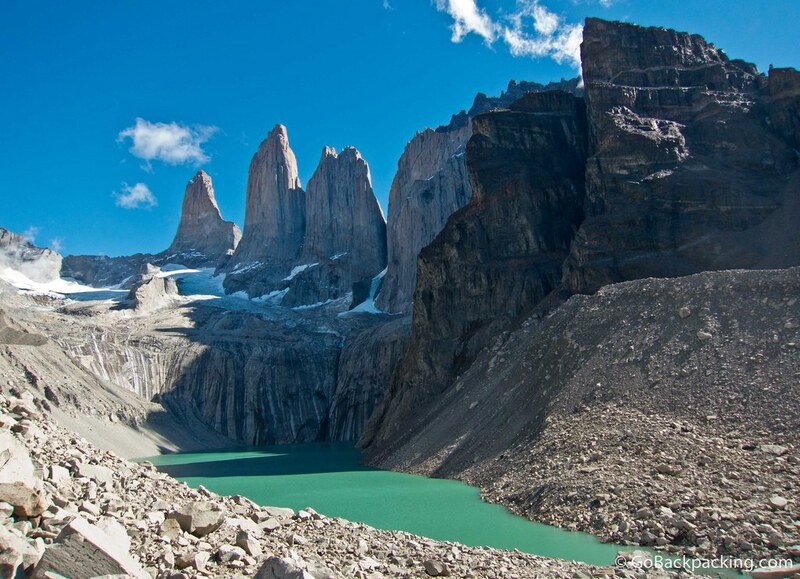 The Three Towers are a symbol of Torres del Paine National Park, as well as Patagonia. Read about my day hike to view them on the G Adventures blog. On my list of places to go. Gorgeous picture!